Any more pieces you might be parting with??? 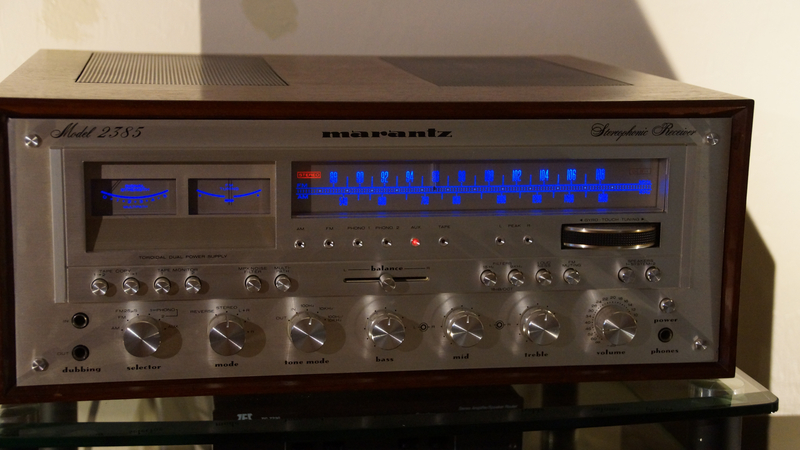 Over the past handful of years Marantz in particular has experienced almost exponential growth in pricing. Is there a reason for this? 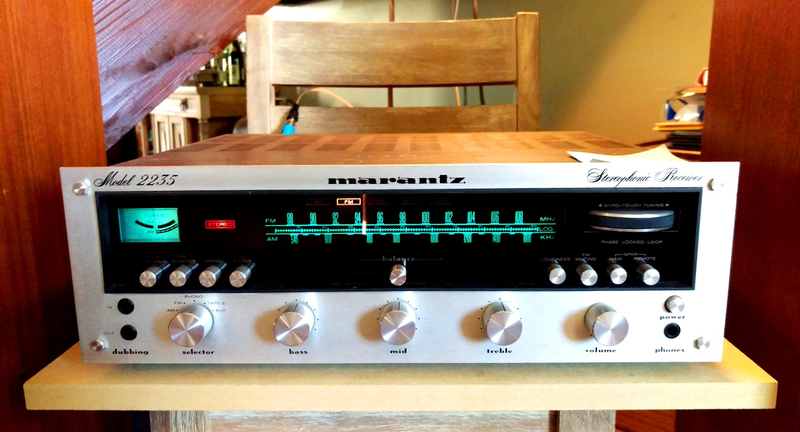 In the past year or two I've seen some prices on some old school silver face marantz and pioneer stuff that are just ridiculous... north of $2k... when did they get so popular again? and why? Because they have 'That Look' and 'That Sound', Marantz much more than Pioneer, and it's funny how the higher power Pioneer's are getting the big bucks, while the lower power Marantz getting the same. I've had (2) 2270's, used as a preamp mostly, never run the amp section with a 6ohm or lower speaker at high levels unless you want see magic smoke come out of the back. 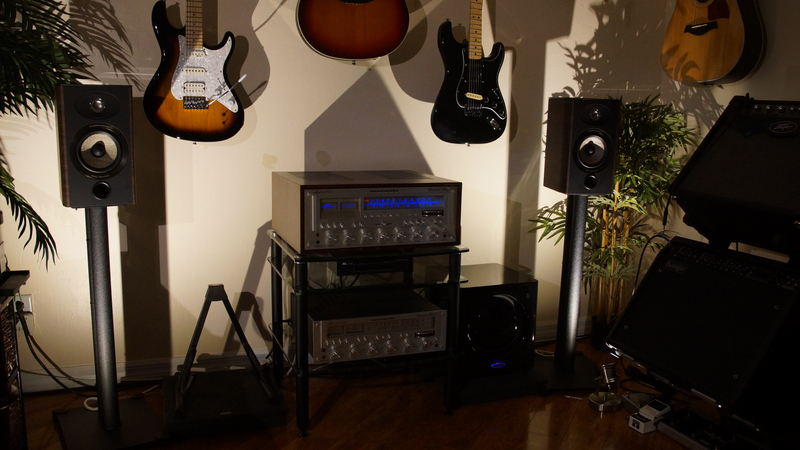 Gorgeous phono section, the 2230 and 2245 have one as well. Research the sale and work done, these will last many, many years, well worth the $$'s spent, spend big money on a nice one. Nah, the only one I have left is an SR 6000...from a different era without the black face dial. I'll eventually use it to set up a system for one of my kids. Woof on that 150 Tuner with the scope!!! 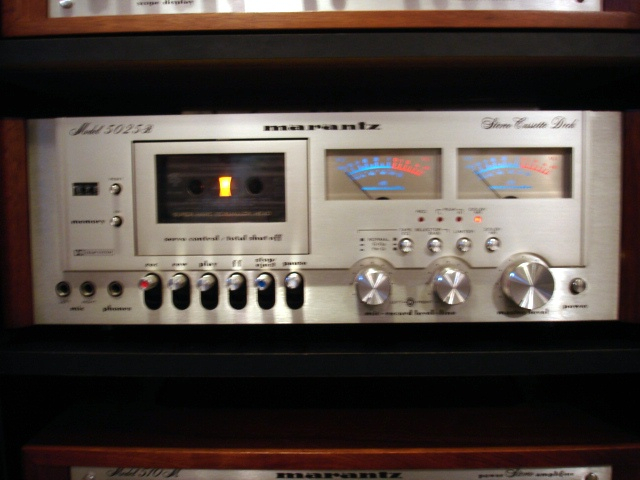 I saw an ad for a marantz in black face, are these somewhat rare? What's the consensus on the value of a nice 6300 TT? I might want to snag one. No idea on value, but the look of one sitting adjacent to your 2385 would be awesome. 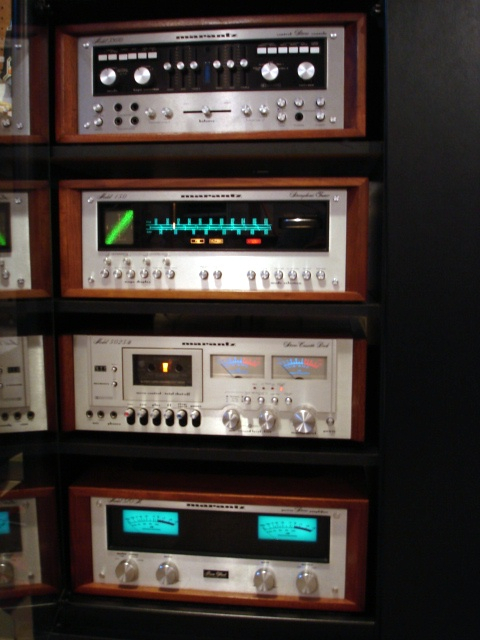 When I was eaten up in the vintage craze, I saw black faceplates for sale on Ebay. These were third party accesso-rays. That unit's owner probably installed one. A decent tt but not incredibly common and commensurately expensive, I'm sure, in decent condition. I should've kept the nice, dump-find 6100 that I gave to a friend of my daughter's. I think it was CEC OEM; perfectly decent, perfectly unremarkable tt. 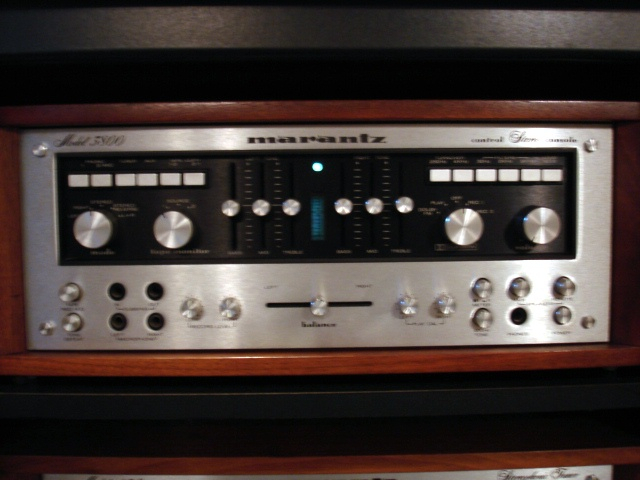 The DD 6300 is a cut or two above (OK, two -- based on its model number). I reckon that CEC made it for Superscope -- but I dunno. I saw one on the bay yesterday for like $700 bucks that was in very nice shape that also came with a parts 6300.... 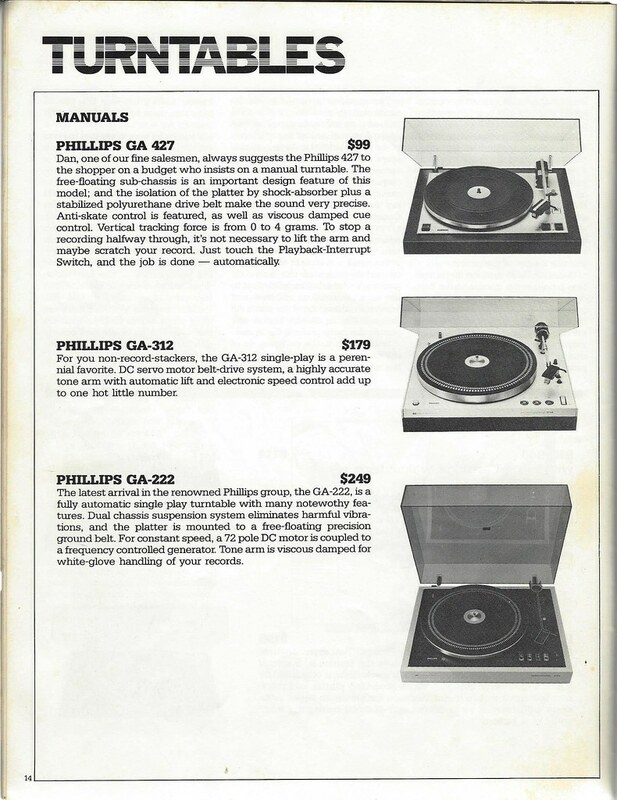 I remember having a Philips GA 312 during the late 70's early 80's which at the time was a technological marvel with it's heat sensing controls. I didn't see many of those around on the auctions. 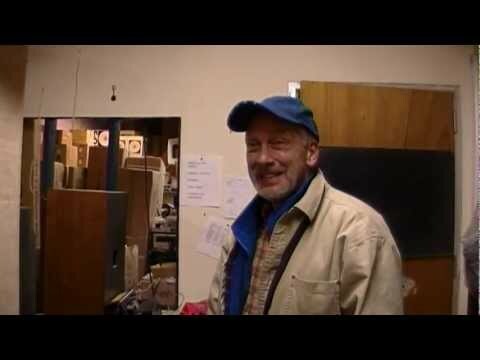 eBAY and turntables -- a bad combination. 700 smackers seems OK (with a parts donor) and in line with my comment. I'd say these are, realistically, maybe $250 tts used... but they won't be because of the name on them and the current, nonlinear insanity around rekkids. They are good tts, sort of. They were kind of crudely made but outperformed their modest design, at least with the high-compliance cartridges that were all the rage in the 1970s. 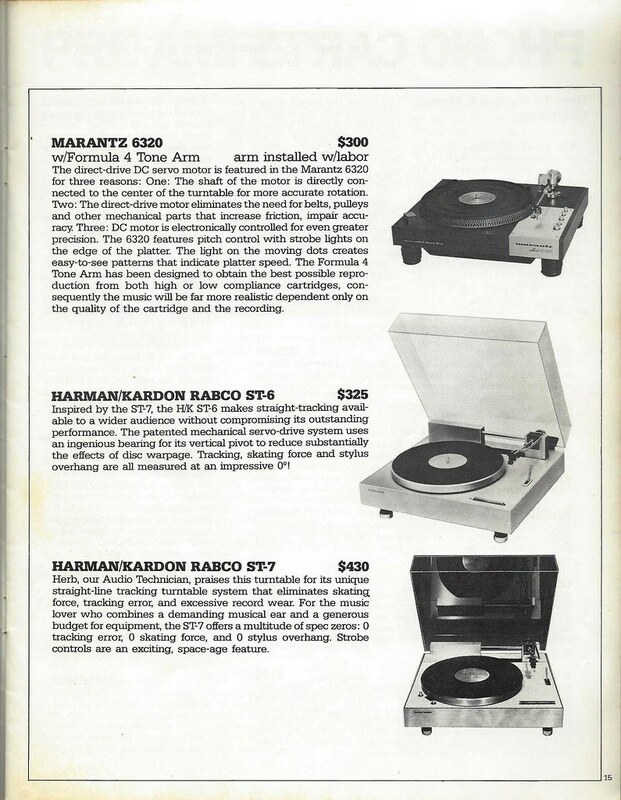 They gave much of the performance of a Thorens at a fairly small fraction of the price (roughly half that of a cheap Thorens of that time). They were, and are, kind of fragile, which doesn't bode well for their survival when shipped today I think there's one around here someplace, in fact -- although I am not sure whether it's functional. 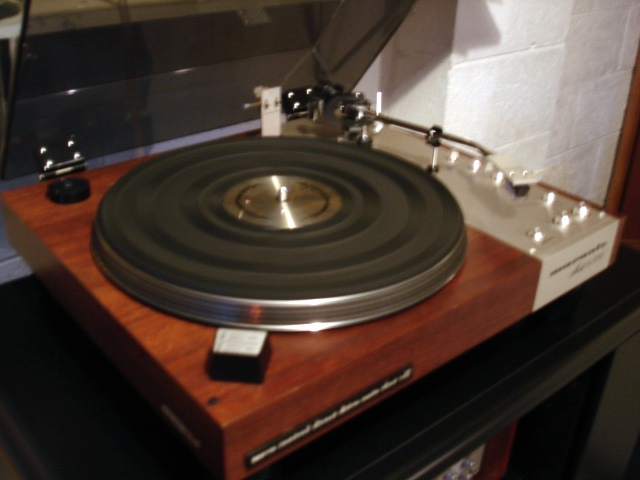 FWIW -- I started with a GA-308, which was very similar to the 212/312 but with a simpler drive system, 10" platter, and mechanical rather than touch controls. Cute little deck, it was. The touch switches on the 212/312 work via capacitance, not heat, BTW. Very nice! 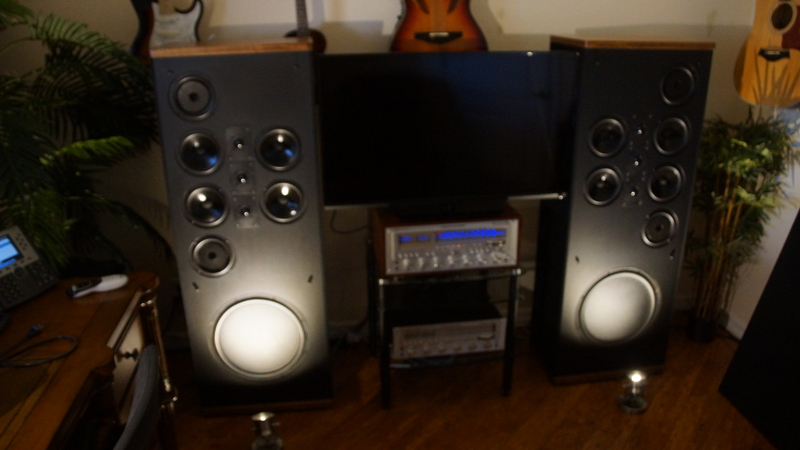 I always wanted to try my SDA SRS 2.3s with the Marantz gear, but I never did. 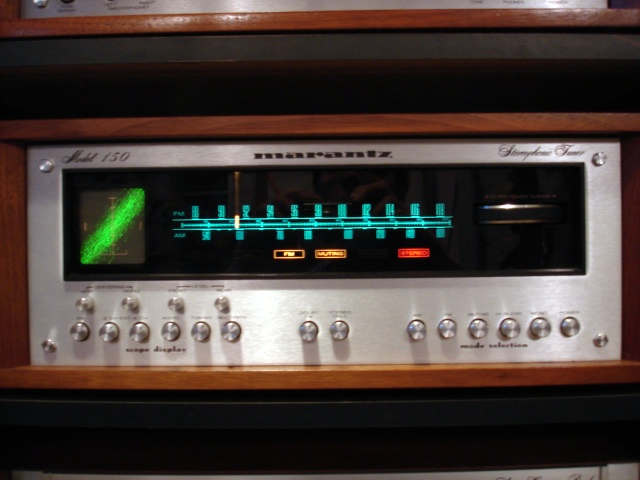 The 2.3s are gone but the Marantz system is still here. One thing I have overlooked is the FM tuner section in the 2385...I have not used it until the last 2 days since the rebuild & tuner alignment... I hooked an antenna to it and it sounds very nice and tuning with the gyro wheel, signal strength and centering meters is very accurate. 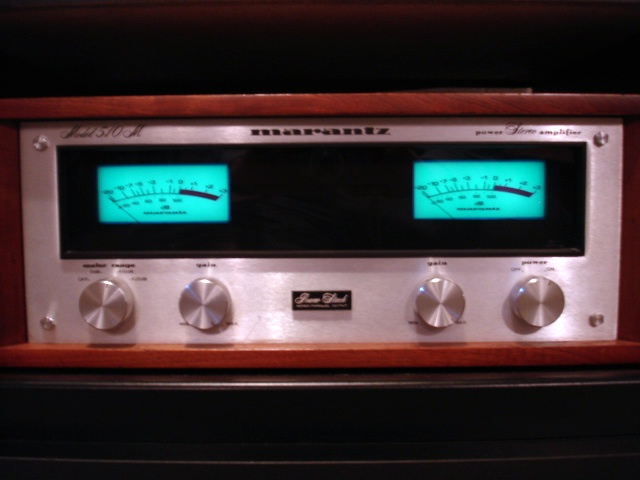 The tuner is a gem, that receiver is the bomb! Please get a proper cabinet for it or, have one made in something exotic and illegal, what fun to have!! pay attention to have it properly vented while playing hard with those SDAs. 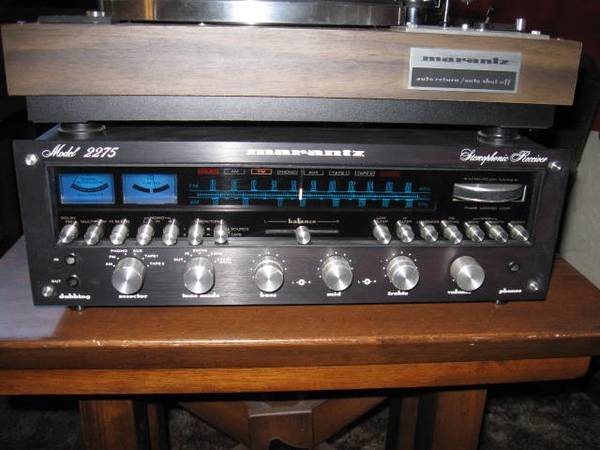 About those blackface 2270's, they are rare and lovely, check the voltage with them, most were not US or Canadian market units and have possibly been converted, check before pay absurd $$'s for a cockup just for the very pretty face. I just ordered this case.... been thinking about it for a while and this is a nice WC-124 reproduction for a while. Very nice and perfect for your 'baby'!! Have you had the lights redone in leds? That vellum paper screen isn't getting any cheaper. Nor are those lamps. I have LED's in there... Might change them to cool blue... and I have the vellum to replace. I am going to put it on the bench and have a look.... The lamp holders get a little brittle and I saw a guy who makes a replacement on a 3d printer. I saw that video a while back.